Our school bus tires are designed to handle all types of road conditions and include curb guards to protect the sidewalls. 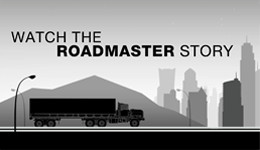 Our Long Haul tires provide retreadability and extended treadwear to help lower your cost per mile. Not to mention plenty of traction in adverse weather conditions. 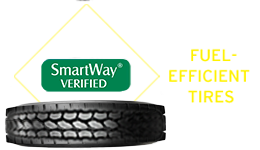 Our Regional tires are durable, reliable and excel at handling frequent stopping, accelerating and turning. Featuring advanced traction technology for all conditions. Our Mixed Services tires are designed for heavy-duty performance on and off-road. 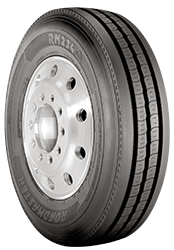 Our Pick-up and Delivery tires provide long tread life and deliver the traction you require.